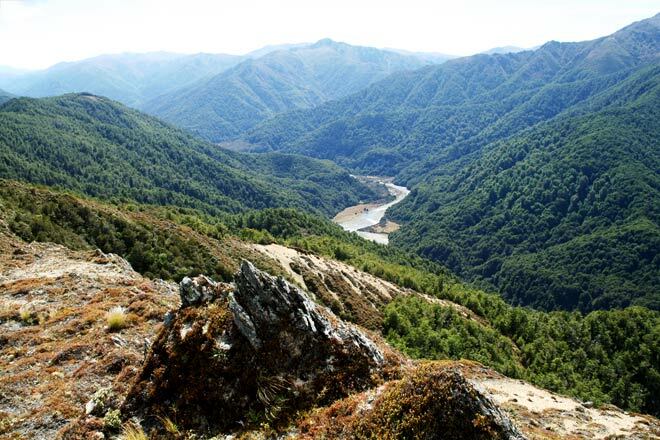 The Firearms Safety Council of Aotearoa New Zealand (FSCANZ) are disappointed that a hunter has been shot during the 2018 roar period in the Kaimanawa ranges. When hunting with companions deer hunters need to take special care, said Joe Green, chair of the FSCANZ. Details released by Police indicate that those involved in this recent incident were hunting companions. Mr Joe Green, Chair of the FSCANZ reminds hunters that special care is required when hunting with others and that safe practice goes beyond the usual advice to identify your target. In approximately 50% of cases where one hunter shoots another they are hunting companions who have separated or lost sight of each other. Too often does one hunter then sight the other but mistakes him for a deer. Mr Green advises that “It is critical if deer hunting companions separate or lose sight of each other that they cease hunting until they have linked up again”. Mr Green is a retired Police Inspector who was in charge of Arms Control at Police National Headquarters. He carried out research into deaths of hunters. “It is heart wrenching when we read the common theme of two people hunting together, losing sight of each other, then one mistaking the other for a deer and shooting their mate”. This goes beyond ‘identify your target’. It’s also about shooting only in a safe direction, and if you don’t know where your mate is, no direction is safe! The Firearms Safety Council of Aotearoa New Zealand asks all hunters to revisit the 7 basic rules of firearms safety before they head out on their hunt. “It won’t take long to refamilarise yourselves and could save many families a lifetime of heartache”. How can you tell if the chamber is empty? What is the Range Officer looking for? What does open and unloaded mean? What if you have already checked it? What do you do with a rifle in the rack? If you have completed a shoot, placed your rifle in the rack or in your case, then go into the range for another shot, do you need to check your rifle again? Why do we work the actions twice? What is a safe direction? At any time? Where is a safe direction in the Royal Tiger Range when in the shooting area? Where is a safe direction out here? When do we load the chamber? Where do we load the chamber? At what stage do we unload the chamber? Where does your firing zone begin? On the range explain the zone? What does this mean when we are on the range?